Welcome to the highly desirable Villages at Loudon - a 55+ adult community, located in a private care-free and relaxing location. Enjoy the lovely clubhouse or you might like the walking trails. 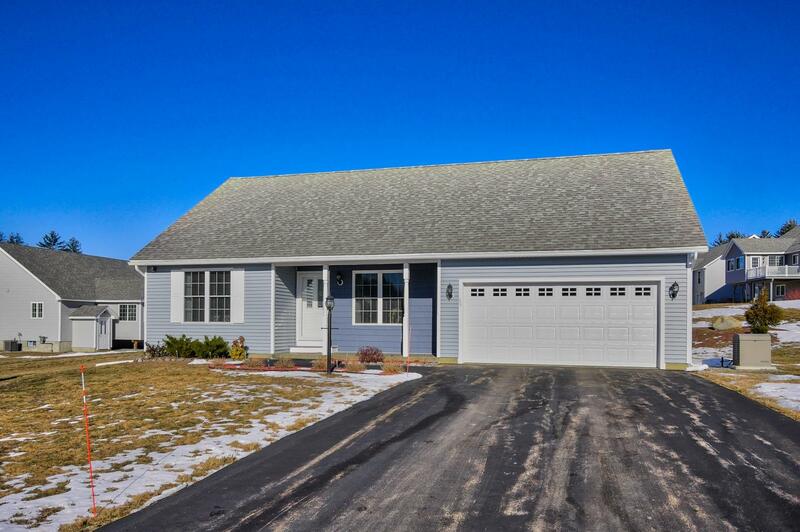 This custom ranch offers open concept living with cathedral ceilings and french doors leading to the sun room, a handsome kitchen with maple cabinetry, granite counter tops, stainless steel appliances, tile back-splash and kitchen island just perfect for entertaining. There are two over sized bedrooms - one with its own bath, plus an additional full bath. Plenty of upgrades including CENTRAL AIR and AUTOMATIC START GENERATOR. Low association fees along with low maintenance makes this an ideal home! Listing Last updated 04/09/2019 7:20 PM CDT . Some properties which appear for sale on this web site may subsequently have sold or may no longer be available. Walk Score provided by Walk Score. Mapping data provided by Google and Bing.